For organizations spread across the globe, onboarding new hires can be a cumbersome task. Getting trainers and new hires to fly over from various locations to a venue involves a lot of time and expenditure, that can be avoided with eLearning. Organizations are realizing the potential of eLearning since it ensures a consistent and flexible delivery of information to new hires. Wondering if shifting from classroom training to eLearning would do the trick? No. You will still need to make the onboarding program interesting and motivating for new hires. And with more and more millennials becoming part of your organization, you need to find interesting ways to engage them with the online training program to get off to a productive start. 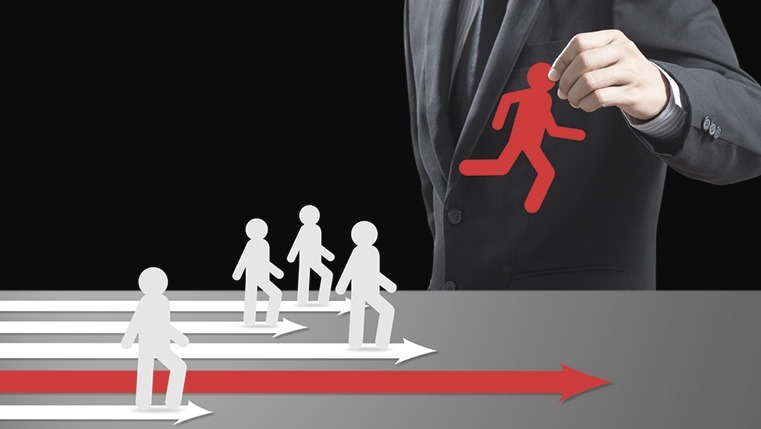 Here are 5 ways you can make new hire onboarding interesting through eLearning.